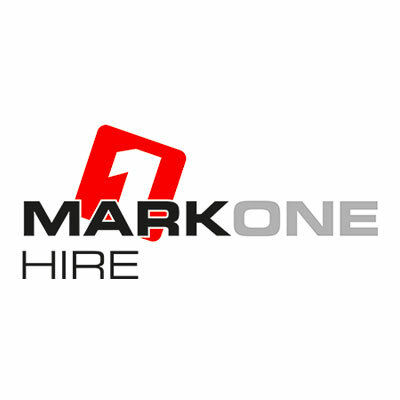 Mark One is committed to providing top quality, well-maintained equipment and training as well as giving fantastic customer service. 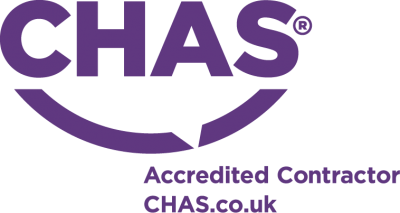 We pride ourselves in training and investing in our staff to be able to answer any questions you may have and to keep our equipment safe and in great condition for our customers. We can provide tool hire and access hire services for a range of different industries and our fleet of delivery vehicles will deliver equipment on time to your selected location. 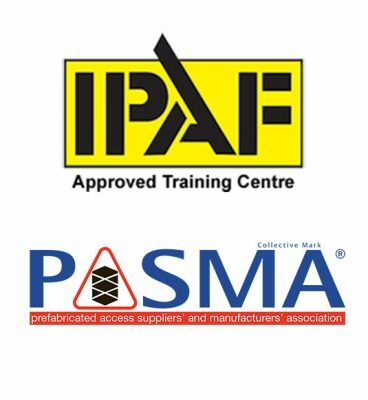 If you need training on any of our equipment our staff will be more than happy to help or if you need industry standard training like IPAF, PASMA or IOSH training Mark One has a dedicated training company who are able to help with all your training needs.